Price includes hour session and time and talent photographer. Session takes place in my home studio. 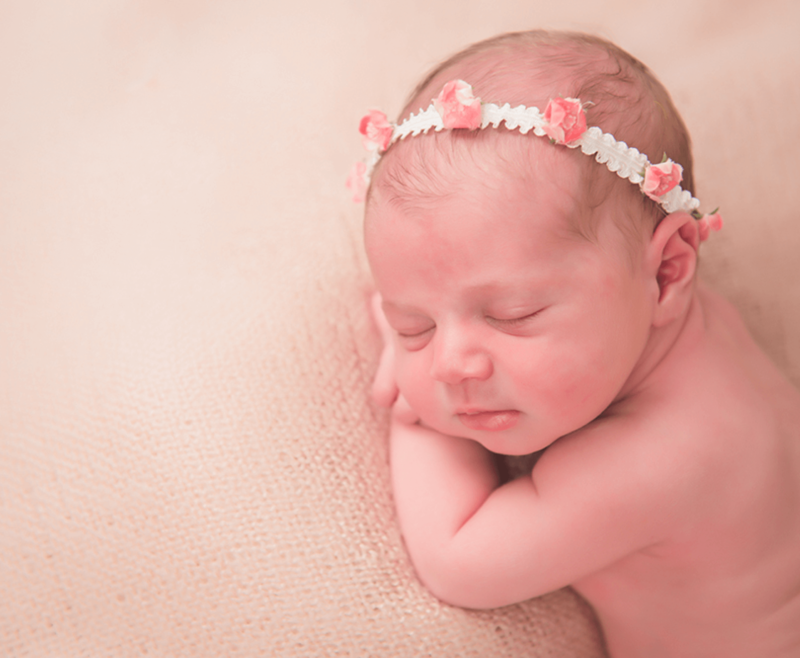 You can choose from a 90 minute session with 2 prop set ups or 2 hour session with parent/sibling photos. I supply all the cute outfits and headbands. Once your session is over you and your hotographer will schedule a day and time for your photo reveal session.